How much is Nicky Jam Worth? 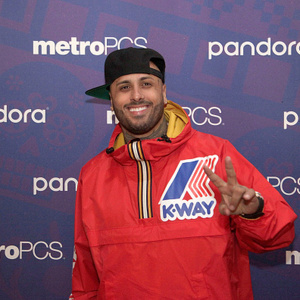 Nicky Jam net worth: Nicky Jam is an American singer-songwriter who has a net worth of $5 million. Nicky Jam was born in Boston, Massachusetts in March 1981. He is a reggaeton singer who released his debut solo album Distinto A Los Demas in 1994. Nicky Jam has worked with Daddy Yankee and the two formed the duo Los Cangris. 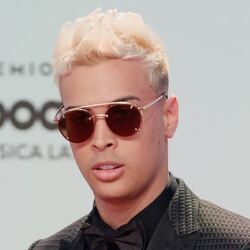 He went on to release the solo albums Haciendo Escante in 2001, Salon de La fama in 2003, Vida Escante in 2004, The Black Carpet in 2007, and The Black Mixtape in 2009. In 2015 he is scheduled to release the albums Nicky Jam Punto 7, Imperio Nazza: Los Cangris Edition (with Daddy Yankee) and Imperio Nazza: Nicky Jam Edition. 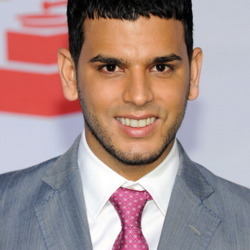 Some of his popular hits include "Me Voy Pa'l Party", "Yo No Soy Tu Marido", "Chambonea", "Vive Contigo", "Buscarte", "En La Cama", "Voy a Beber", and "Guayando". 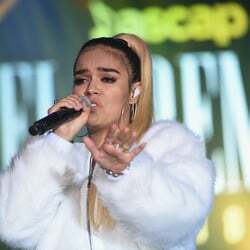 Nicky Jam has also worked with artists including Hector & Tito, Falo, R.K.M., Ken-Y, Nejo, Tito El Bambino, Wisin, De La Ghetto, Ricky Martin, and Enrique Iglesias.